@Time4EE | Electronic Engineering - News: Can you handle mounting OLED display within 2 seconds? Can you handle mounting OLED display within 2 seconds? 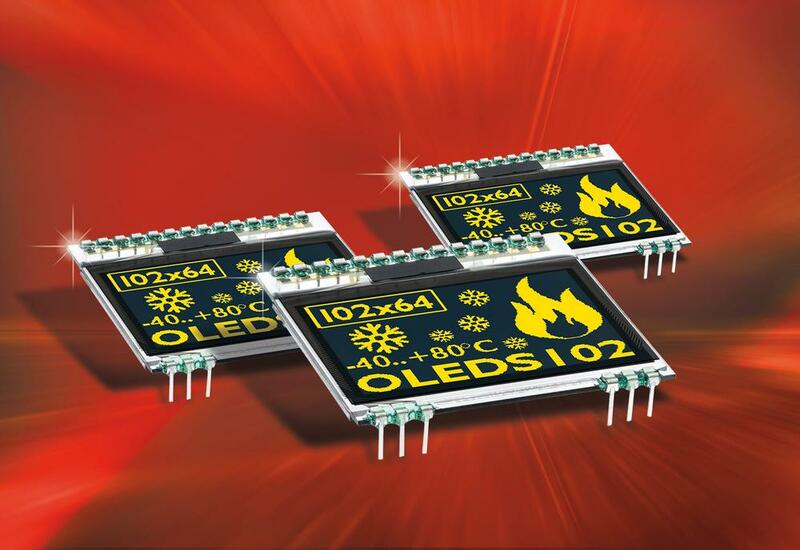 Mounting of a small graphic display EA OLEDS102 which is mounted only by soldering into PCB or plugging into a socket is not only fast and reliable but also cheap.